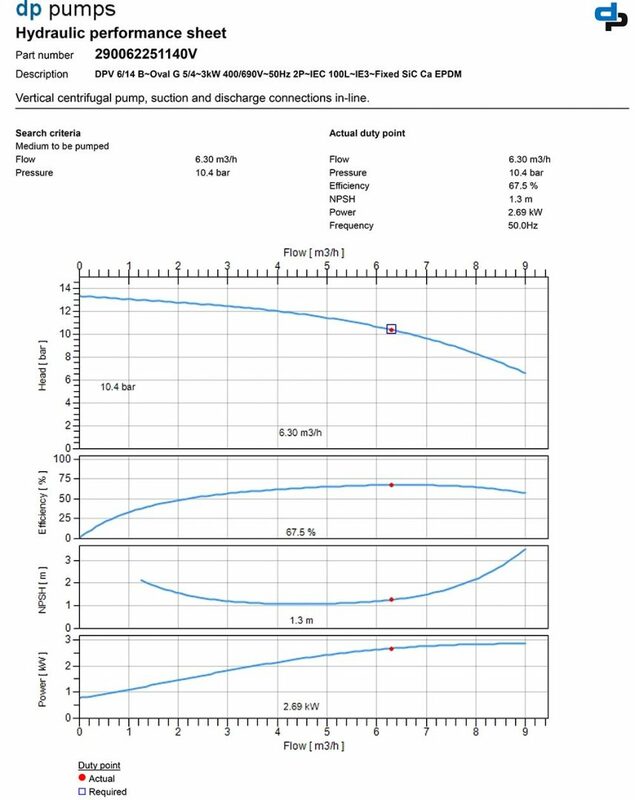 AISI316 Stainless Steel Flanges are available on request. 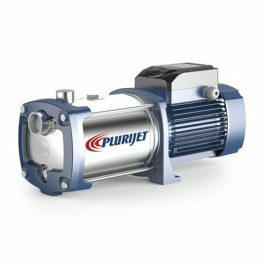 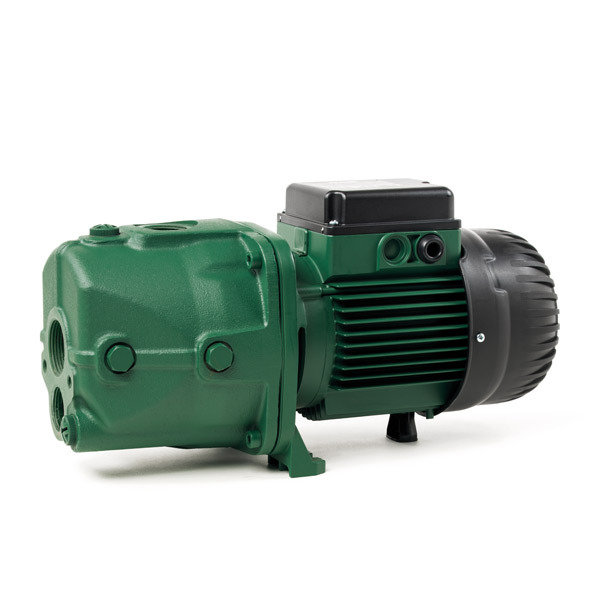 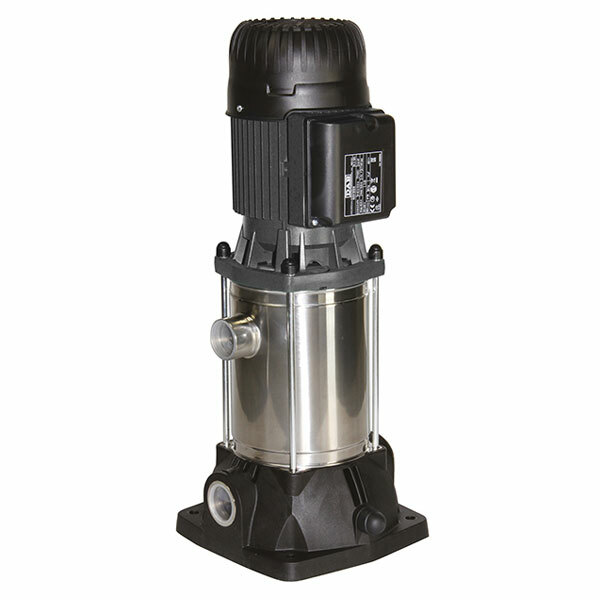 Self-priming centrifugal pump for suction up to 27 metres. 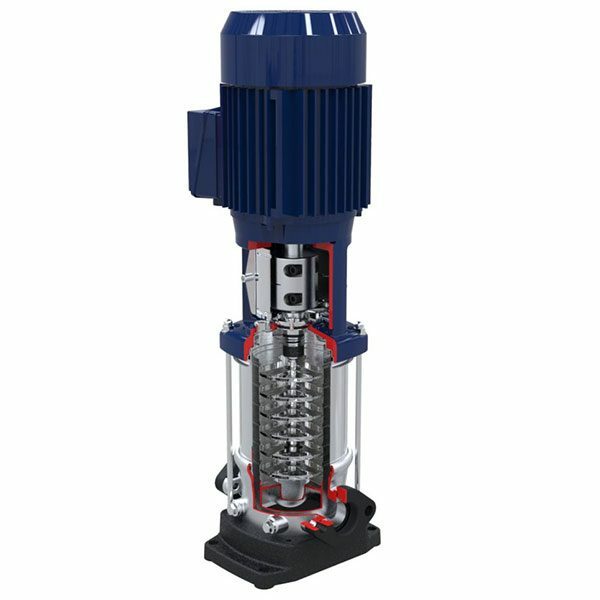 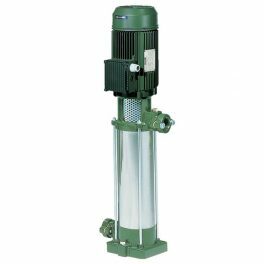 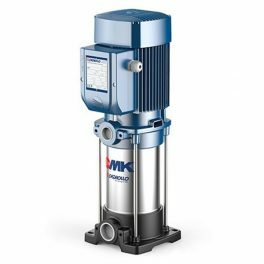 MK Vertical Multi-Stage Pumps – For Domestic & Civil applications. 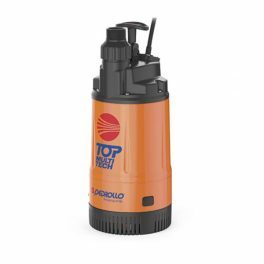 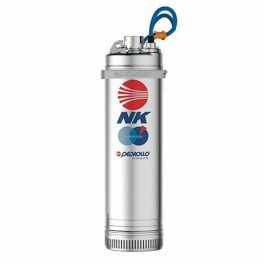 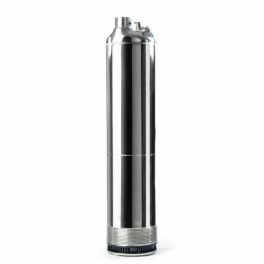 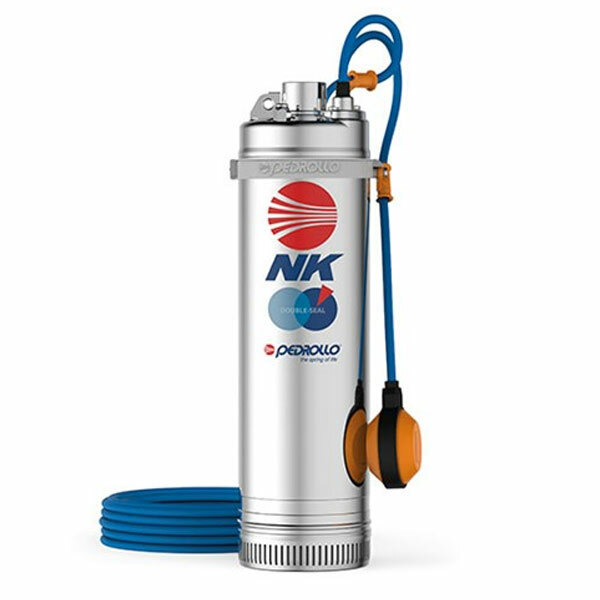 Are designed for use in pressure boosting.